Winter on the grounds of Rowan Oak. Tomorrow, the last chapter of William Faulkner's Pulitzer prize winning "A Fable" hidden behind a door at Rowan Oak. 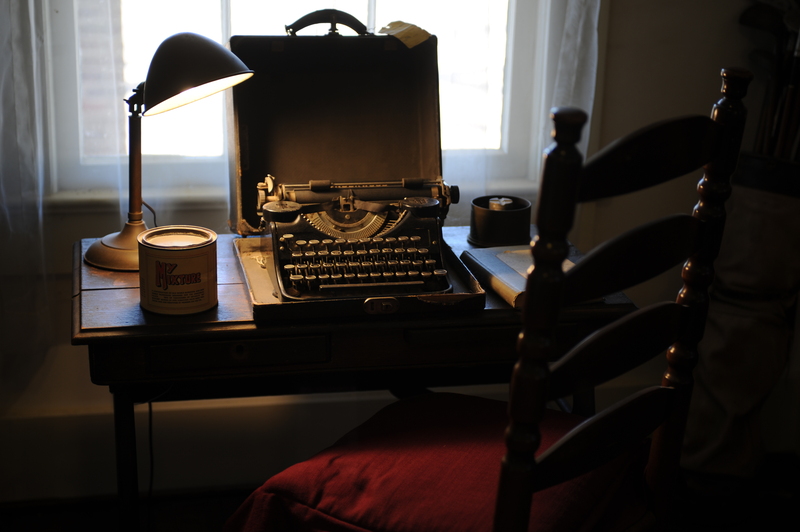 William Faulkner's Underwood portable sits in his office. Post Oak barn, an original 1844 building at Rowan Oak. 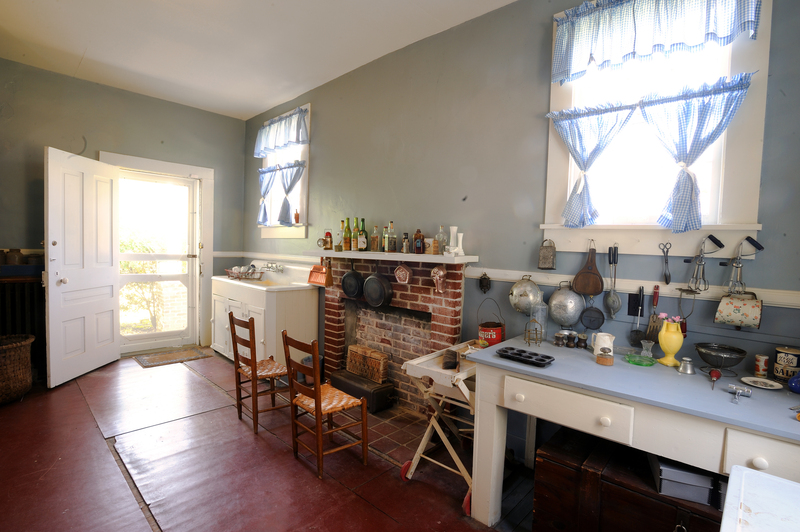 The indoor kitchen, a favorite place for Faulkner to write in the winter. 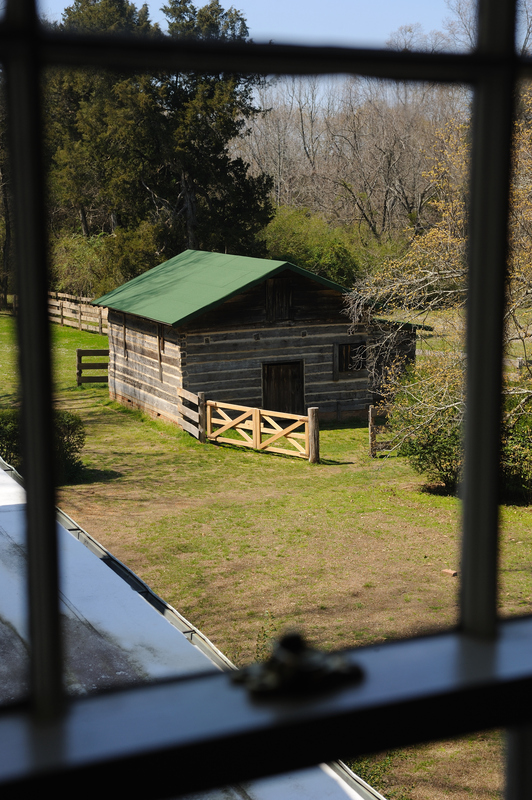 In 1930, William Faulkner purchased what was then known as “The Bailey Place,” a primitive Greek revival house sitting on four acres of hardwood and cedar. Faulkner renamed it Rowan Oak in 1931 after the rowan tree, a symbol of security and peace. Soon thereafter, he optioned the surrounding acreage (Bailey’s Woods) and settled in with his wife, Estelle, and her two children from a previous marriage, Malcolm and Victoria. Within a few years, their own daughter, Jill, was born. Rowan Oak was the family home of the Faulkners until 1962, the year of William Faulkner’s death. 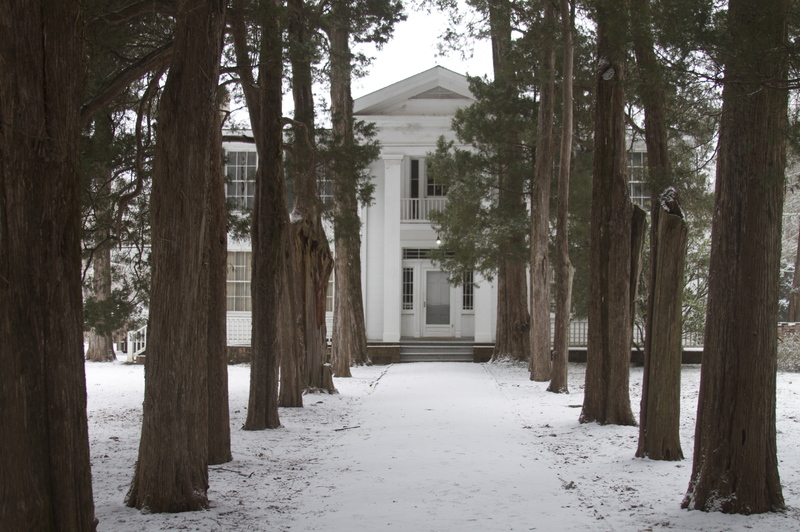 In 1972, Jill Faulkner Summers sold the house to The University of Mississippi to secure it as a place for people worldwide to learn about her father and his work. Rowan Oak was William Faulkner’s private world, in reality and imagination, and he was fascinated with its history. 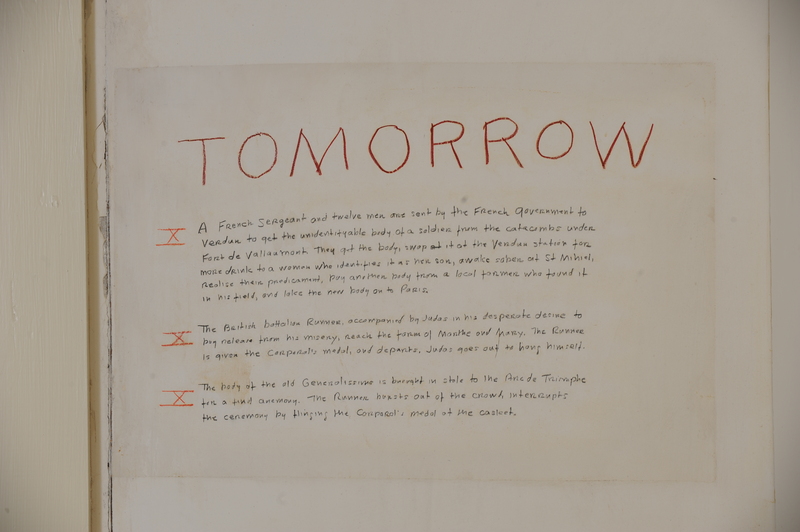 His writings were inspired by local stories of Indians, runaway slaves, old colonels and spinsters who gave china-painting lessons and are interwoven with his own memories of coming of age in a South torn between traditional ways and modern development. Faulkner’s years spent at Rowan Oak were productive as he set stories and novels to paper, ultimately winning the Nobel Prize for Literature in 1949, and the Pulitzer Prize and National Book Award in 1954 for A Fable. William Faulkner remains one of the most celebrated and studied authors in the world, with conferences, societies and journals dedicated to his life and work.